What Does an Apprentice Landscaper Do? An apprentice landscaper is often employed by an established landscaping firm for up to four years. Working as a landscaper requires a diverse range of skills, from aesthetic knowledge to the ability to calculate complex mathematical equations to a capacity for demanding manual labor. As such skills are best developed through hands-on practice, in many countries it is necessary to work as an apprentice landscaper before one can qualify as a fully licensed landscaper. In most cases, an apprentice landscaper works closely with a licensed landscaping firm, refining his abilities through real-world experience. Along with receiving exposure to planning software, aesthetics, management, and client relations, he may also be required to attend to seemingly mundane aspects of landscaping jobs, such as digging and laying stone, to build a complete understanding of the work. 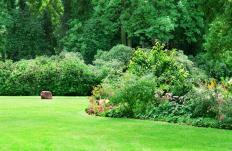 Landscaping involves so much more than merely planting flowers and grooming shrubbery. Rather, it is a highly artistic and architectural field which requires a refined aesthetic vision, a thorough knowledge of plant life and soil types, an ability to process complex measurements and equations, and a capacity for often-demanding physical work. Usually, a future landscaper begins to acquire these skills by completing an undergraduate program in landscaping. In many countries, however, an undergraduate degree alone does not qualify an individual to work as a landscaper. Before he can be regarded as a professional landscaper he must earn his license, and in order to earn his license, he must work for a period as an apprentice landscaper. While the exact terms of a landscaping apprenticeship are generally dictated by one’s region or country, in most cases, an apprentice landscaper is employed by a licensed landscaping firm for a period of two to four years. During this period, he receives hands-on training in many of the areas he may have only touched upon during his undergraduate studies. For instance, he may learn to create projects using landscape design software. By spending time in close proximity to an experienced landscaper, he also has the opportunity to observe employee management, client relations, and bid creation tactics, and to see a variety of projects progress from initial ideas to finished landscapes. 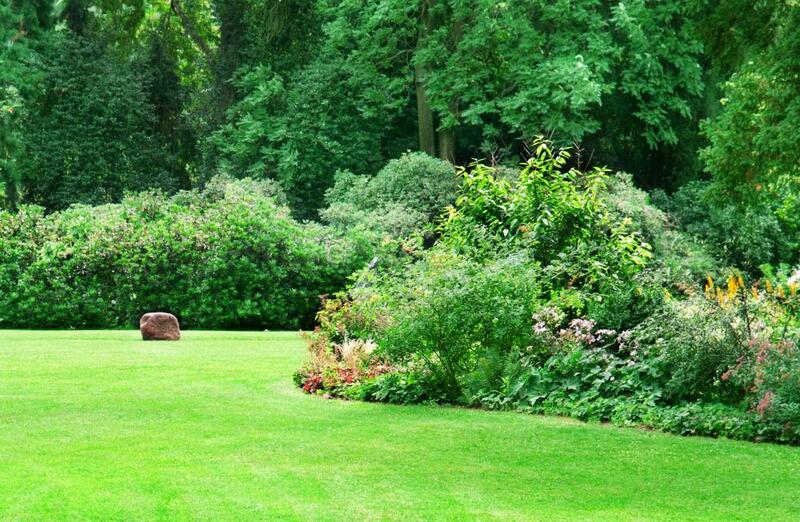 An apprentice landscaper is likely to spend just as much time “in the field” as in the office. He may be required to attend to physically challenging landscaping tasks, such as tearing out old growth and laying stone. While such work can be difficult and may seem mundane, its completion allows the apprentice landscaper to deepen his understanding of the field by appreciating each small step required by every big project. How Do I Become an Exterior Home Designer? What is a Japanese Water Garden?